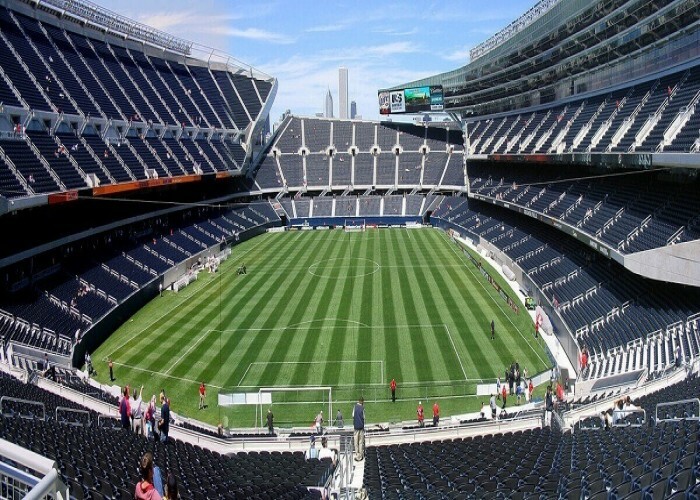 According to the capacity, Soldier Stadium is considered as the third-smallest stadium in the list of all current national football league stadiums. 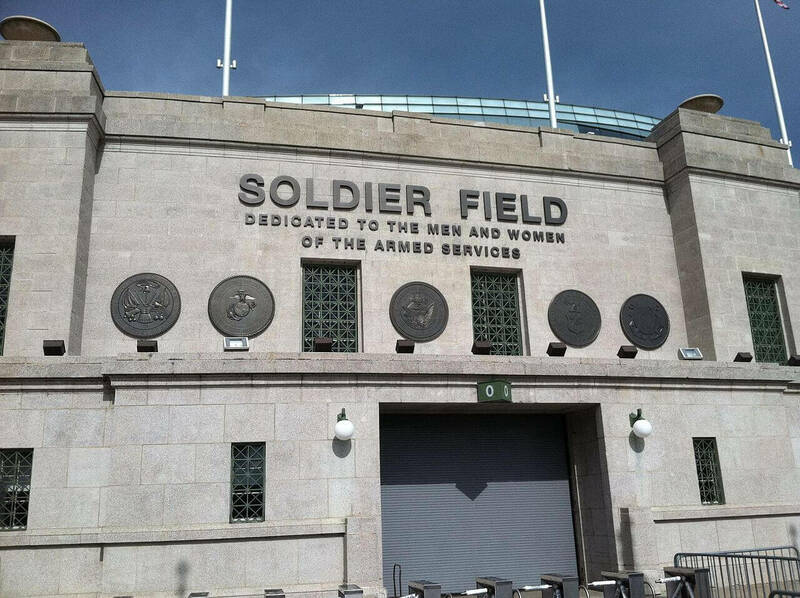 The arena was first opened on 9th October 1924 as Municipal Grant Park Stadium and was renamed as the Soldier Field Stadium on 11th November 1925 in the honour of U.S. soldiers who died in wars. 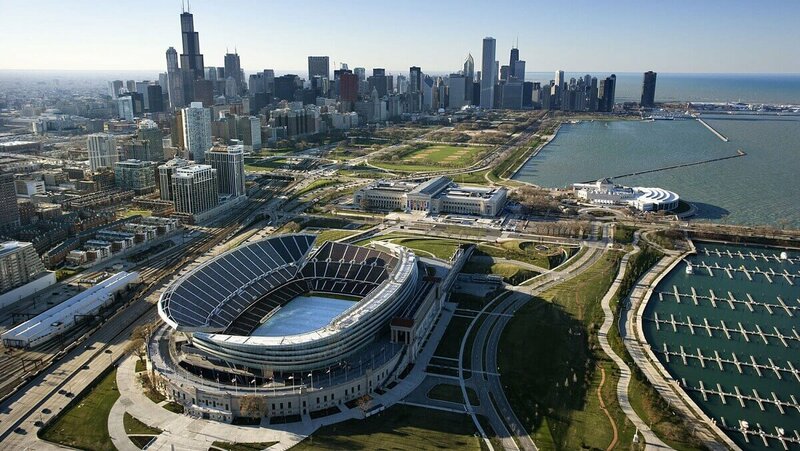 Home of Chicago Bears of the National Football League, the Soldier Field is counted amongst the major American football stadia of the United States since its establishment in 1924. 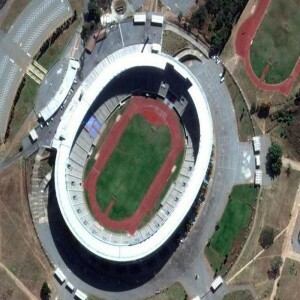 The stadium underwent a major renovation phase in 2002 that gave it a modern look with somehow reduced capacity. 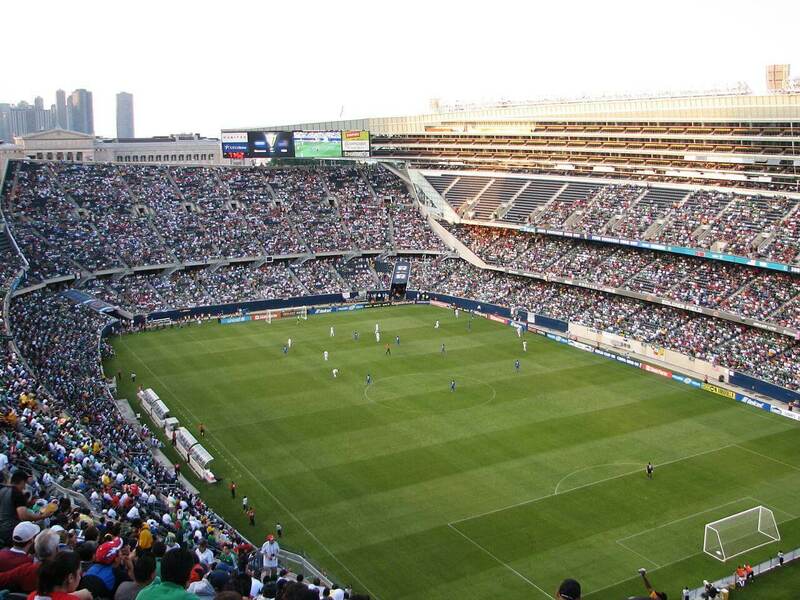 The stadium has been the home venue for numerous prominent football teams such as University of Notre Dame football, Chicago Fire of Major League Soccer, Chicago Cardinals etc. 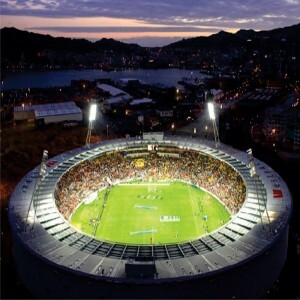 The arena has successfully hosted various major sports events including the FIFA World Cup matches of 1994, FIFA Women's World Cup of 1999 and CONCACAF Gold Cup championships. 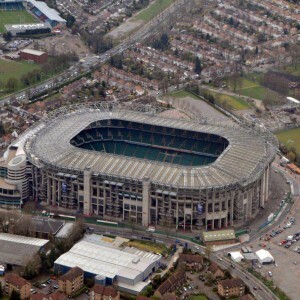 The stadium in its earliest configuration was in the shape of a big U enabling around 74,280 spectators to enjoy the matches. The field witnessed its first football game on 4th October 1924 which was played between Louisville Male High School and Chicago's Austin Community Academy High School, won the formers. In 1926, the stadium hosted an Army-Navy game which was witnessed by 100,000 spectators. The stadium has hosted four NFC Championship Games as of 2018. 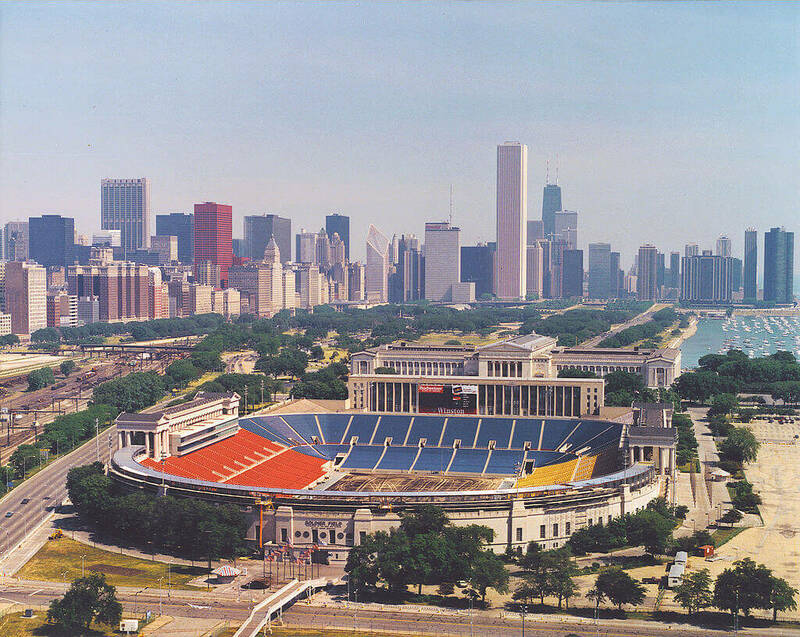 Soldier Field hosted the first Special Olympics in the year 1968 on 20th July. Around 1,000 disabled people attended the game. 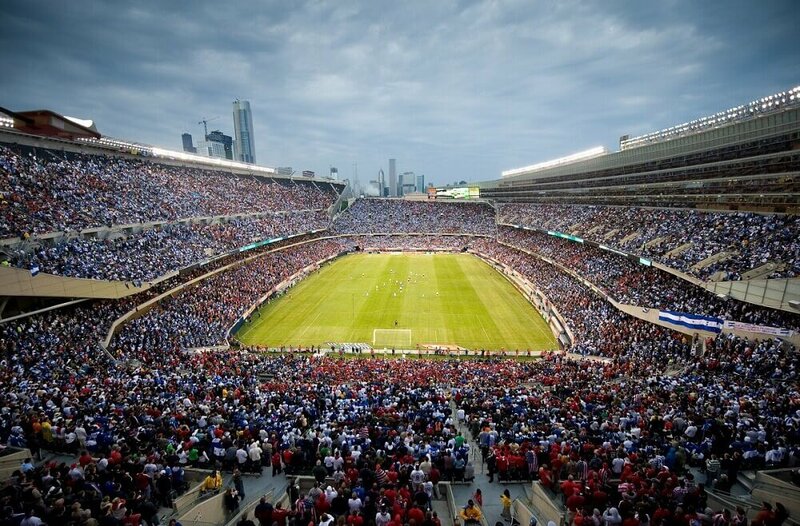 The opening match, two Group C, Group D and Round of 16 matches of the 1994 FIFA World Cup have been held at the Soldier Field. Around 63,000 spectators visited to watch these matches at the arena. 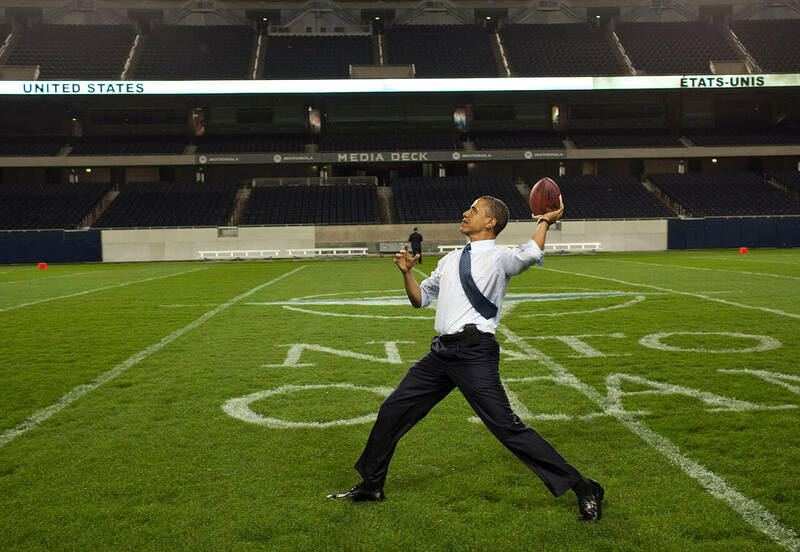 In 2012, U.S. President Barack Obama held the Chicago Summit at the Soldier Field. 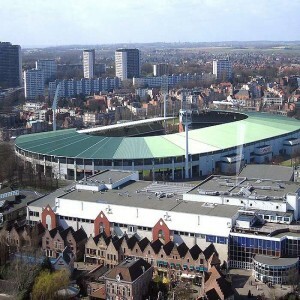 The stadium was registered in the National Register of Historic Places, but after a significant renovation phase, it had been removed from the list in 2006.